We love our smoothie bowls and avocado toasts, but maybe you’re in the mood for something different, so we’ve compiled a list of recipes that are perfect for hectic mornings and lazy Sundays. Hit the snooze button more than once? No problem. You don’t need milk, a plate of eggs, or a ton of time to enjoy these plant-based breakfasts! Cake for breakfast? Don’t mind if we do! Fluffy and full of cinnamon, this recipe by A Virtual Vegan comes together in minutes. Talk about a sweet start to your day. Can you believe this recipe only take 15 minutes? 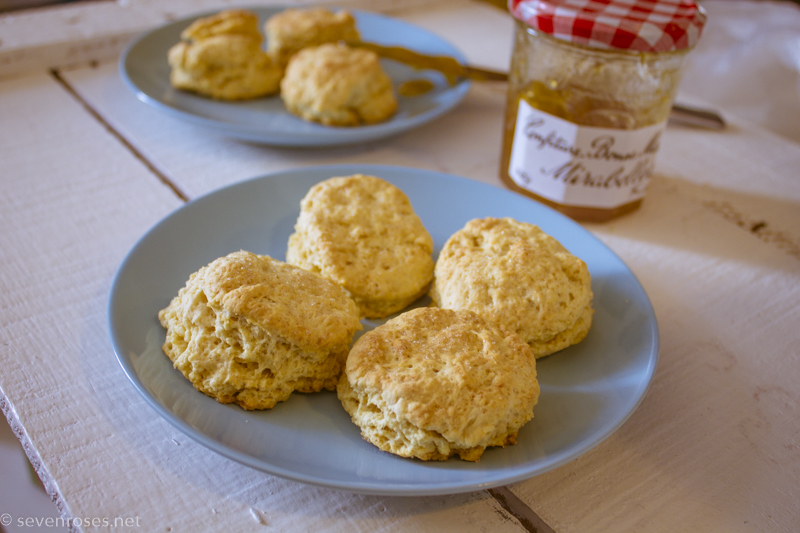 Enjoy these fluffy scones warm with your favorite jam or vegan butter and relax knowing how easy it was to make them. This is one of the longer recipes on the list with a total prep and cooking time of 30 minutes, but make these the night before and you’ve got muffins ready to grab and go. Oh, hummus, how we love you. It makes a great snack and lunch addition, so why not add it to your first meal of the day? 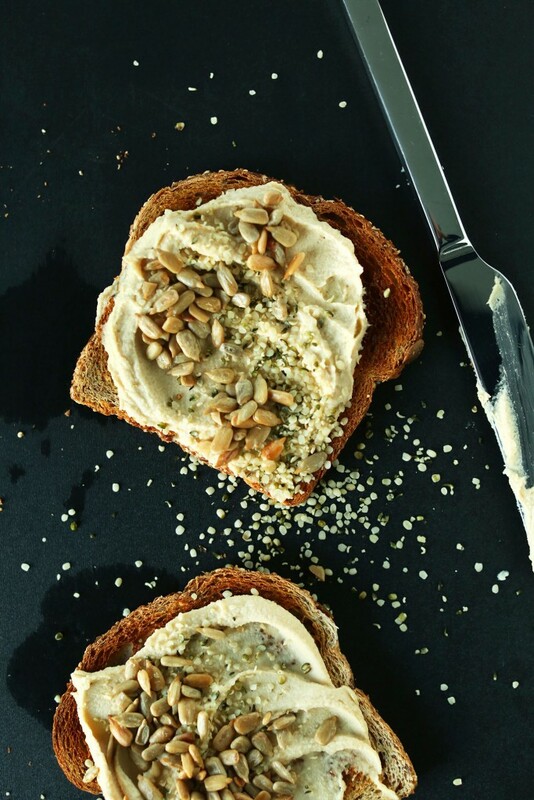 No list of breakfast recipes is complete without some kind of toast, and this hummus toast topped with seeds is perfect for those hectic weekday mornings. Prep and stick in the fridge overnight and you have a no-fuss breakfast just waiting for you. Top with berries and enjoy! If you decide to make it in a mason jar, it’s even portable. Fluffy, a bit crispy, and full of veggies, this omelet is perfect for the savory breakfast lover. This one also takes a little longer, but it’s worth it. Feel free to add your favorite spices and herbs, and we think this goes great with a bottle of Ugly Juice. It doesn’t stop there! If you’re in the mood for some classic breakfast recipes, try this French Toast from Love and Lemons, these pancakes from My Darling Vegan, or some waffles from Minimalist Baker. Top with whatever your heart desires, whether that’s your favorite ugly fruit, maple syrup, or chocolate chips. Quick, easy, and delicious.